If you’re heading out to make some big catches on your local water, or even traveling far and wide to get that elusive catch, you’ll likely need the skill, experience, and right equipment to be successful. You don’t have to be an expert or have ocean-sized dreams to enjoy fishing, though! 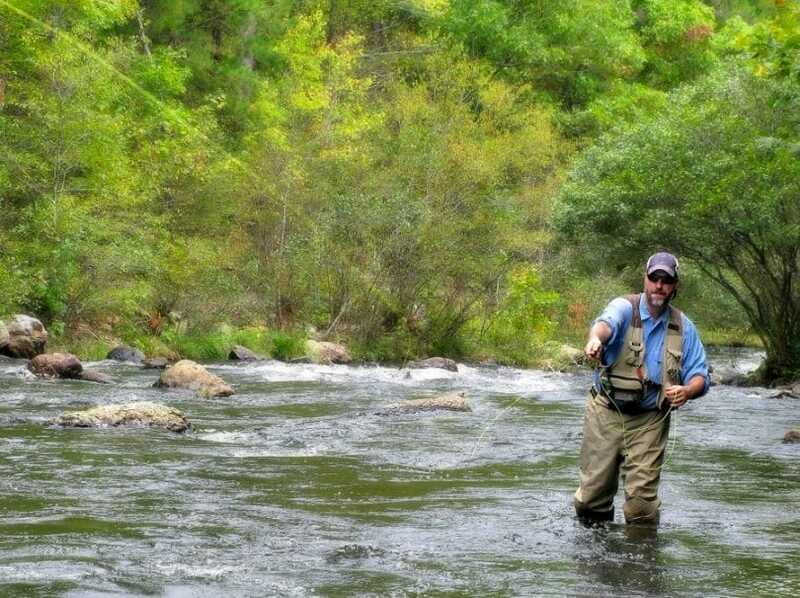 Trout fishing is a sport for anglers and fishermen of all experience and skill levels. 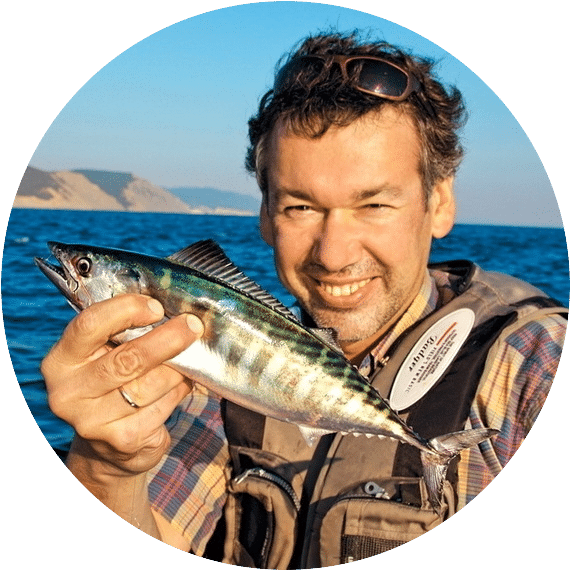 Of course, you will need some understanding of the sport as well as the habits of the fish themselves in order to have fun and catch some fish. But the beauty of learning how to fish for trout is that it doesn’t require any specialized equipment or advanced knowledge of fishing techniques or tactics. You can use your basic knowledge of the sport and build off the skills you already have to become a better angler, and eventually advance to more specialized fishing. You don’t even need a boat, expensive equipment, or special guide; in fact, all you need is a rod, some hooks, and some night crawlers. 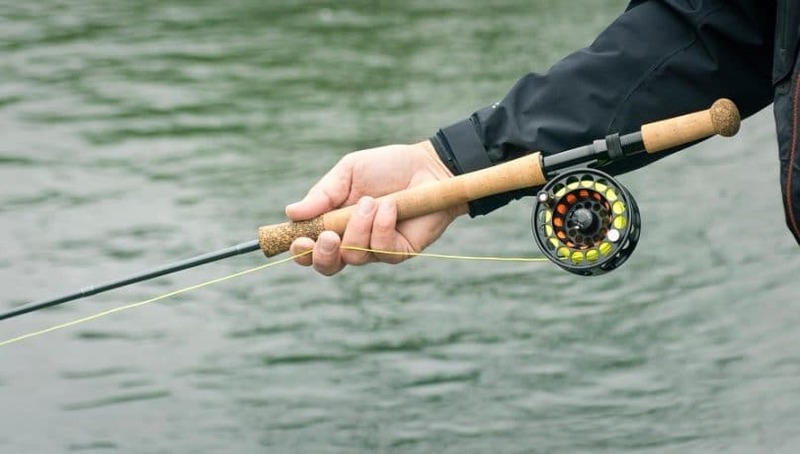 Do check out our piece on the top fishing rods that you can choose from, it’s a must-read. Before you set out to fish for trout, it’s helpful to understand some of the habits of the trout. What do they do, and why do they do it? Having some knowledge of the behavior patterns of these fish can help you think like a trout and be more successful in your fishing endeavors. The term trout refers to several different types of fish that belong to either the oncorhyunchus, salmo, or salvelinus genera. While these fish, which are closely related to salmon, may spend some time in bodies of saltwater, they mainly inhabit freshwater bodies, particularly streams and lakes with water temperatures in the range of 50 to 60 degrees Fahrenheit. In fact, trout are such a popular fish that many wildlife agencies stock local freshwater bodies, like lakes, ponds, and rivers, with trout for local anglers. There are several different types of trout that you’ve probably heard of, including brown trout, rainbow trout, lake trout, brook trout, and steelhead trout. While young trout typically mature around 2 to 3 years of age, the average lifespan of the trout depends on its species. For example, a lake trout might live for 10 or 20 years whereas a rainbow trout may only live 5 to 7 years. If you’re simply fishing for fun, participating in catch and release fishing, then the type of trout you fish for and catch may not matter as much to you. However, if you’re fishing to put food on the table, the species of trout and its age could impact the type of trout you look to catch. 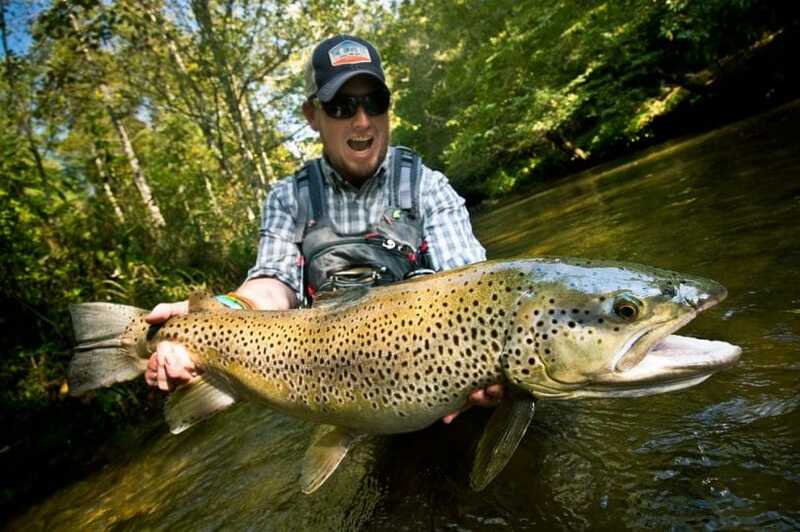 One way to identify the type of trout you’re catching is to look at the fish’s color pattern. You may identify the coloring on the fly, but it helps to study images of the fish you’d like to catch beforehand so that you can identify them easily. 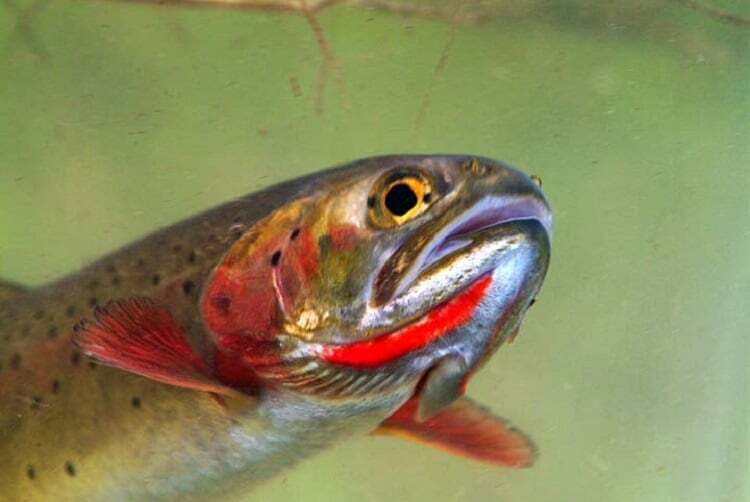 The color variations of the fish can be deceptive based on their names, too: for example, the brook trout has greenish brown scales with a red underbelly, while the rainbow trout has a more silvery appearance. Besides being able to identify species of trout based on their color patterns and variations, another way to know not just what fish you’re catching, but also where they can be caught, is to obtain a map of your local area. Typically, your local park, recreation, or fishing area or local wildlife management office will carry maps of fishing opportunities in your area. Use these to determine the waterways trout inhabit, as well as the species that inhabit them. Once you know more about trout and where to find them, it’s important to choose the right kind of bait. Luckily, fishing for trout doesn’t require any specialized bait or tackle. In fact, you’re more likely to catch trout if you use natural bait, such as nightcrawlers, worms, maggots, or leeches, or tackle that mimics natural bait. Whether you’re fishing in calm waters or in a current, trout can’t resist the wriggling movements of natural bait. 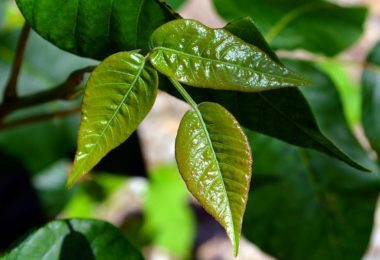 It is also helpful to examine the surrounding landscape to find natural bait native to the area you’re fishing in. See our reviews of the best fish spinners for additional information that you’ll need. Doing so can help you see what trout are already feeding on, and then use their regular food choices to your advantage. If mayflies are native to the area, they are an excellent choice during the fall fishing season. It’s not exactly known which properties of sweet corn attract trout, but one thing is for sure: trout find sweet corn kernels almost as irresistible as wiggling worms. In fact, sweet corn is such an effective trout bait that some areas have banned its use. 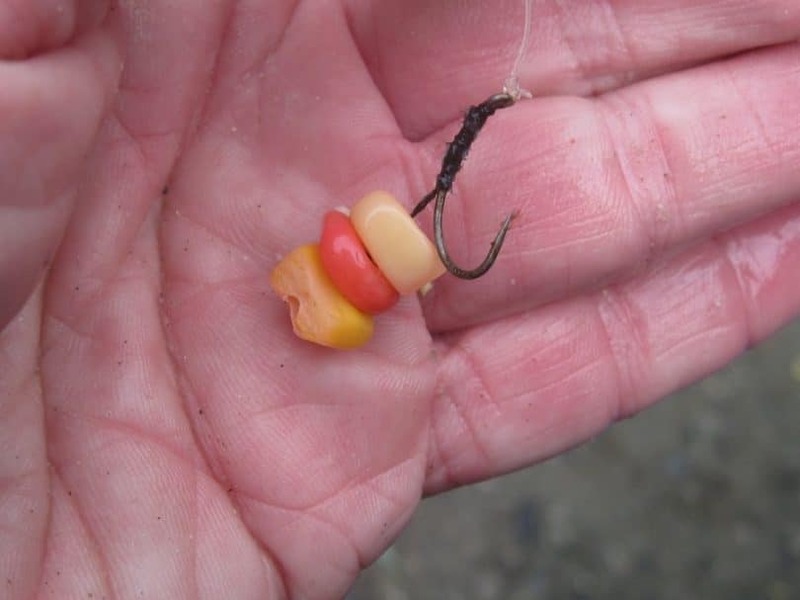 If your fishing area allows the use of sweet corn as bait, try your luck with just a kernel or two, but if that doesn’t work, don’t be afraid to use more than that on your hook. You can also purchase artificial corn, which holds all the attraction and benefits of natural sweet corn, but is more durable, so it lasts longer in the water. Another benefit of using artificial corn is that crayfish, which are usually attracted by natural sweet corn, don’t seem to take to the artificial stuff, so you’re more likely to catch the fish you’ve come for. If you prefer to use artificial bait, or if the natural bait discussed above are banned in your favorite fishing waters, you can successfully use Powerbait to fish for trout. Powerbait comes in many shapes and colors, mimicking natural bait like worms, and is easy to transport. You can even purchase raw Powerbait dough to shape into bait of your choice. As it dissolves in water, Powerbait releases trails of scent and residue that trout find almost as irresistible as the real thing. Beware, though, that Powerbait tends to work best on stocked trout rather than naturally occurring fish. Of course, before you purchase any type of bait, research the bait restrictions enforced in your local fishing areas or favorite waters. Some forms of bait, particularly the more effective ones, may be banned. The other gear that you use should complement the bait you’ve selected. For trout fishing, a light rod with fast action spinning, between 4 to 5 feet in length works best. You can also use a light duty spinning reel with line tested to 4 to 6 pounds. Another important component of your fishing rig is the fly you choose. 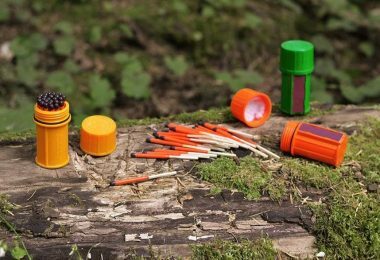 There are a number of different flies available that can be used for wet or dry fishing, or a combination of both, but the kind of fly you choose depends greatly upon the landscape in which you’re fishing, as you want the fly to resemble naturally occurring insects. A Hare’s Ear Nymph, Pheasant Tail Nymph, Half Stone, or Tups Indispensable all are good choices that can be used wet or dry. Wet fly patterns to put in your box include Soldier Palmer, Coachman, Black & Peacock Spider, and Greenwell’s Glory; some dry fly patterns include Imperial, Adams, and Grey Duster. Though these and other flies can be purchased in your local fishing shop, it can be a rewarding experience to tie your own flies that resemble insects in the area as you gain more experience in your sport. When you’ve chosen the right bait and gear for your trout fishing adventure, you’re almost ready to fish! Before you get out on the water, though, you need to understand the water and how the fish live and move within it. Whether it’s a lake, stream, or river, the water in which you’re fishing is shaped by its current (or lack of current). For example, moving water in a river creates deep pools and crevices, particularly around rocks, boulders, or other obstructions in the water, where trout like to hole up. Because trout prefer cooler water, pockets created by currents are a good place to aim your line in the hopes of making a catch. Just be sure not to go for too-deep pools, however, as trout tend towards areas of medium depth and current: the current in these areas is more likely to bring food along with it. Look for bends in the waterways, too, as trout may congregate and feed a few inches away from the vertical bank on the outside area of the bend. If there are insects on top of the water, such as on a pond or lake, you may also see trout rising to the surface of the water to feed. This scenario presents a trout fishing opportunity, too. Be sure to fish both the water and the fish’s rise to the surface to feed. Being able to work with the water and the environment you’re in will increase your chances of catching a trout. After you investigate and understand the waterscape, you need to find a spot to cast from. The area you cast from has an enormous effect on your success, and often just a slight change in your position can result in a change your luck. 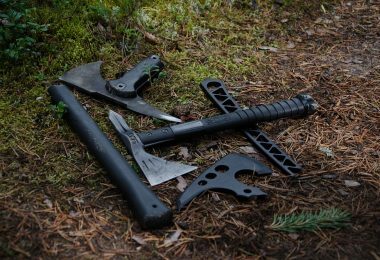 It’s likely that you’ll be casting either upstream or up and across the water, where your line may encounter obstacles like rocks or debris. Always make sure that your casting path is free of things like branches and brush, and assess the current between you and the trout to ensure it won’t carry your bait away from the fish. Trout are intelligent fish and easily warned by the slightest mistake at first, so don’t let something like an errant branch trip you up and potentially ruin your day of fishing! You probably already determined where the trout were rising to feed on the river or likely spots for them to be lying as you were choosing the best spot to cast from. When you’re in your spot, you need to decide how you’re going to fish for trout: by dry or weighted fly. 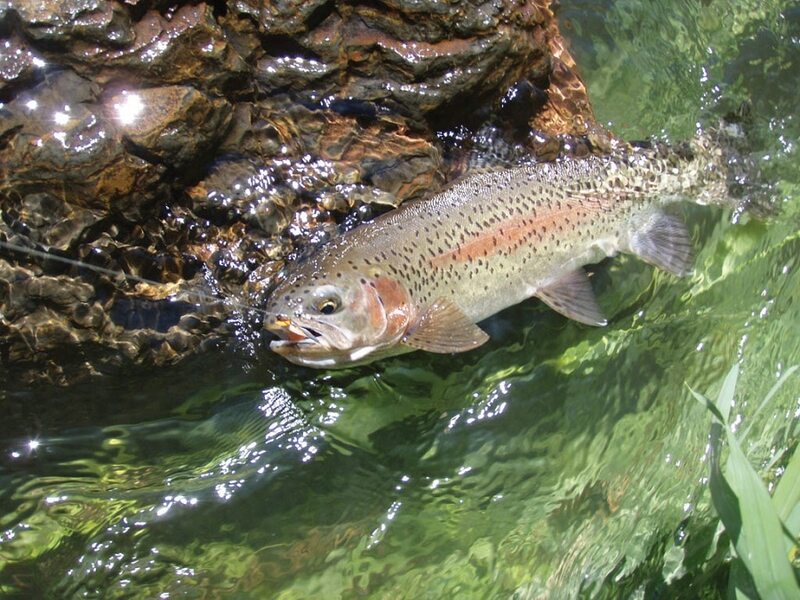 Whether you see trout rising to the surface, or simply suspect trout to be lying below the water in a particular area, the fishing technique remains the same. Your goal is to let your dry fly drop 1 to 2 feet above the area where the trout is rising or lying, so that it can drift back over the trout free of snares or drag. If your dry fly attempts fail, then you can use a weighted nymph to take your bait below the water. You want to get your nymph onto or close to the bottom of the water for the best chances of catching a fish, meaning you’ll need to add plenty of weight. Rather than using lead wire, which is harmful to the water and fish, you can sink your fly quickly by using a copper or gold bead head. In fact, a hare’s ear nymph with a copper or gold head works well with trout that are deep in the water. This technique is especially useful for beginners in situations where trout are lying deep under the surface, although wet fly fishing is also a fun and rewarding, though often challenging, way to fish for trout. While you can cast your wet fly upstream, across, or downstream, or even use a team of wet flies cast in these directions, beginners may benefit more from the downstream wet fly technique. Casting downstream lets you use the current to straighten an imperfect cast while also maintaining control of the fly’s location. The more you fish for trout, the more you’ll learn about their habits and the gear you should be using to most successfully catch them. Perhaps the best piece of advice, though, is to remember that in trout fishing, you’re going to the fish rather than waiting for them to come to you. 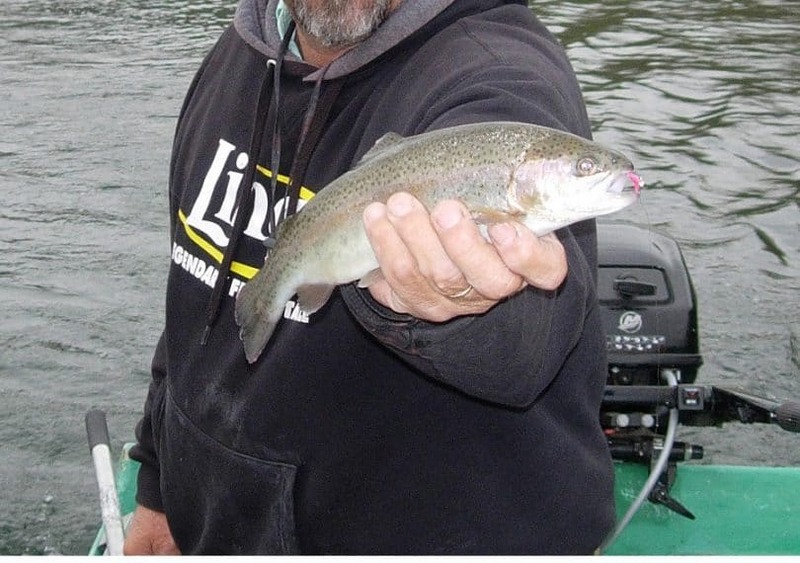 In lakes, for example, where trout literally swim by, you can cast from one spot all day and reel in multiple catches, but on a river, where trout often hide in deep water, you’ll need to seek out the best places to catch them and even change your casting place often. Embrace this need to adapt and be mobile as part of the fun of trout fishing, and you’ll see your results increase phenomenally!